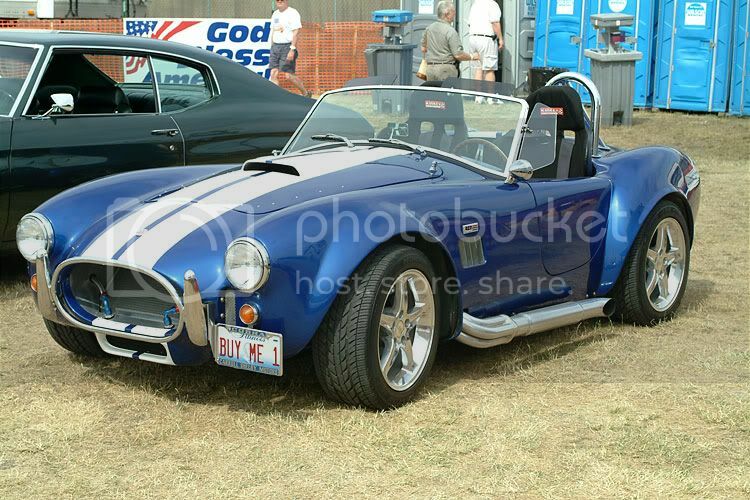 Caroll Shelby died on the age of 89.
damn,the man that made my ultimate favorit car. the first time i see this car was in the movie gumball rally. end of the rally,the parking place at QM. it was a long surch to found out what that car was. Last edited by janihudi; May 12th, 2012, 09:21. The road in front of my shop leads to VIR. I love it when the Cobra's come to town. To see several of them drive by is incredible. not a big name in the car industry,but say ''the fast and furious'' and you have 2 names. 1 of them died in a carcrash this night (night in europe). Paul Walker Rest In Piece.